Warm your spirit with a personal touch using the Kate Spade New York® Initial Thermal Mug. 16oz thermal mug for hot and cold beverages. Letter initial along the front. 100% free of lead, BPA, and BPS. 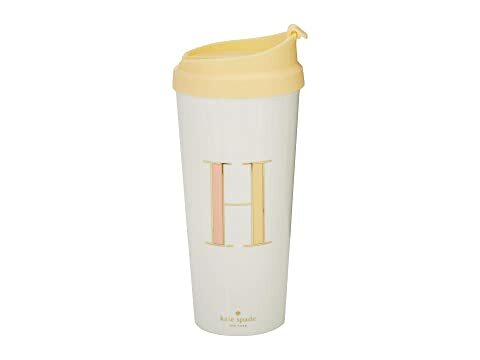 We can't currently find any similar items for the Initial Thermal Mug by Kate Spade New York. Sorry!